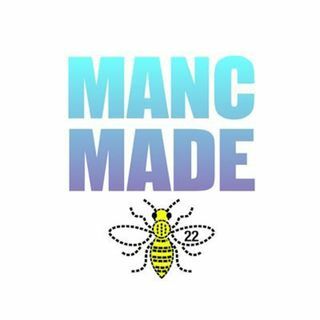 The second part of Jack's chat with former Lord Mayor of Manchester, Carl Austin-Behan. We left the chat last time with Carl describing the day he was kicked out of the RAF for being gay. Here, we’ll find out what happened once he left the camp.